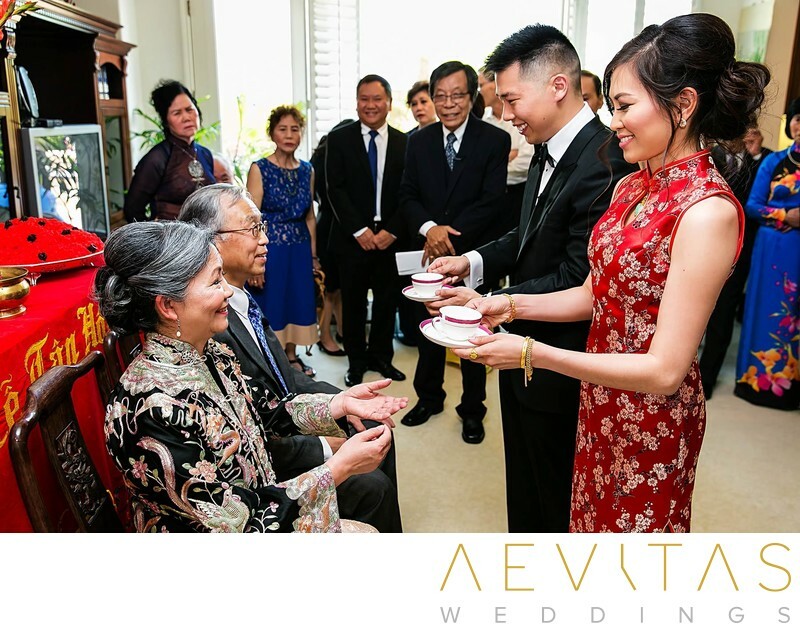 For couples of particular faith or culture, their wedding day is an opportunity to honor their ancestry and recognize their faith, incorporating long-standing traditions with their own personal touches. 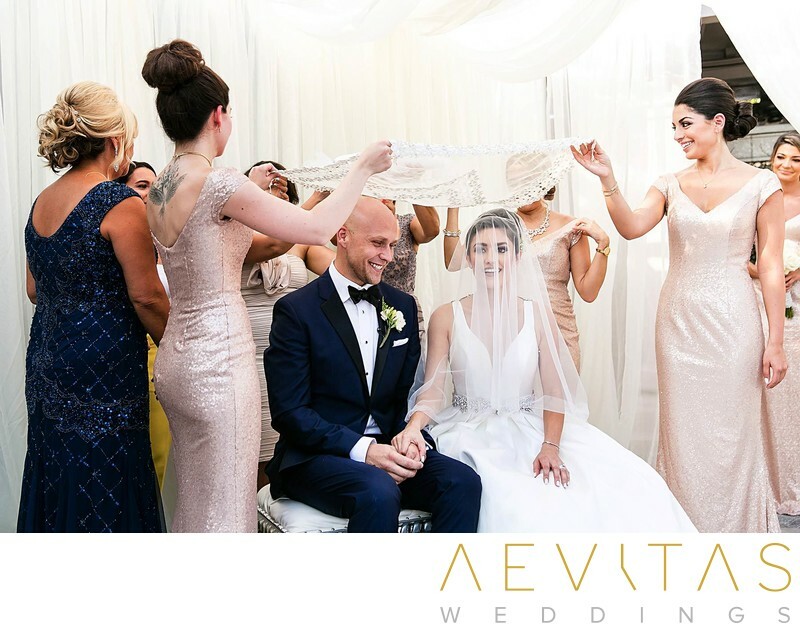 Whether you are holding your wedding in a house of God, or planning a multi-day celebration that incorporates numerous ceremonies, we understand the special considerations of different wedding cultures and faith from our extensive wedding photography experience. We know that there may be strict regulations in terms of where we can and can’t shoot, and are always respectful of the sanctity of your chosen venue in capturing each and every ritual of your special day. 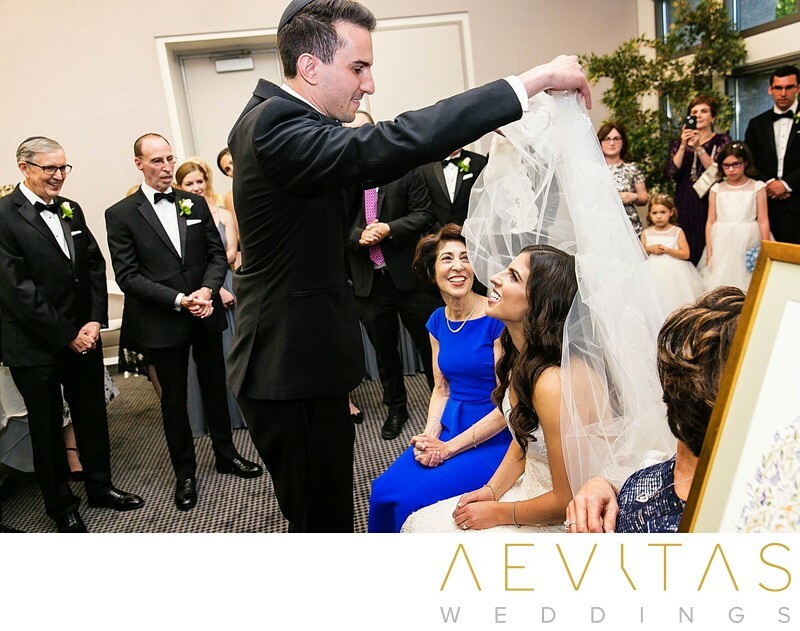 We use state-of-the-art camera equipment and fast lenses to photograph beautifully-lit images during sometimes dark Catholic or Orthodox church weddings, and are ready to capture all the music and movement of a Jewish wedding celebration. As world travelers ourselves, we love the opportunity to photograph wedding traditions that are unique to your culture, whether that be the Mehndi henna painting rituals of an Indian wedding, a Vietnamese tea ceremony acknowledging your elders, or just a live music performance from your ancestral homeland. 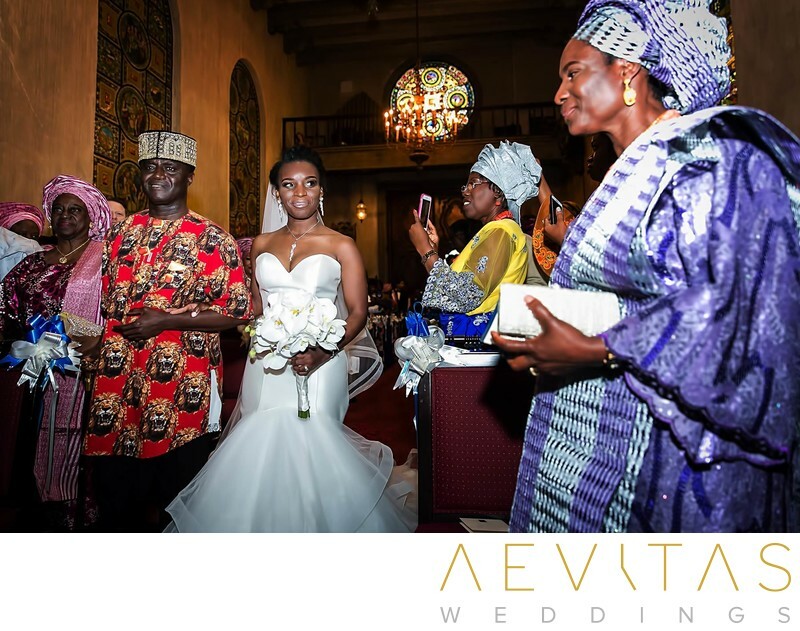 We understand that each and every event connects you with your roots and heritage, often in vibrant and colorful ways, and strive to encapsulate that in the photos we produce. 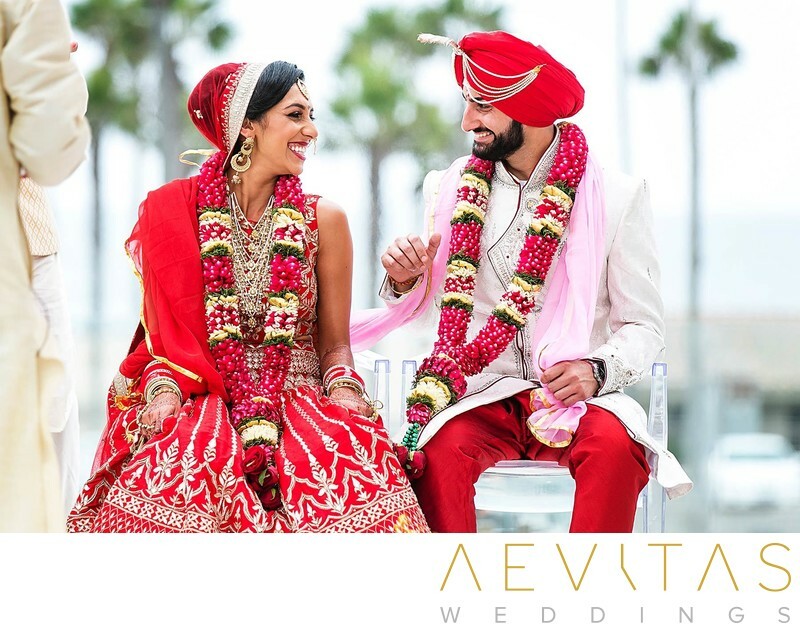 Through our years of experience capturing a huge diversity of wedding cultures and faith, we have put together some of our personal tips and insights for planning your special day, whilst providing a little inspiration from previous cultural and faith weddings we have photographed.